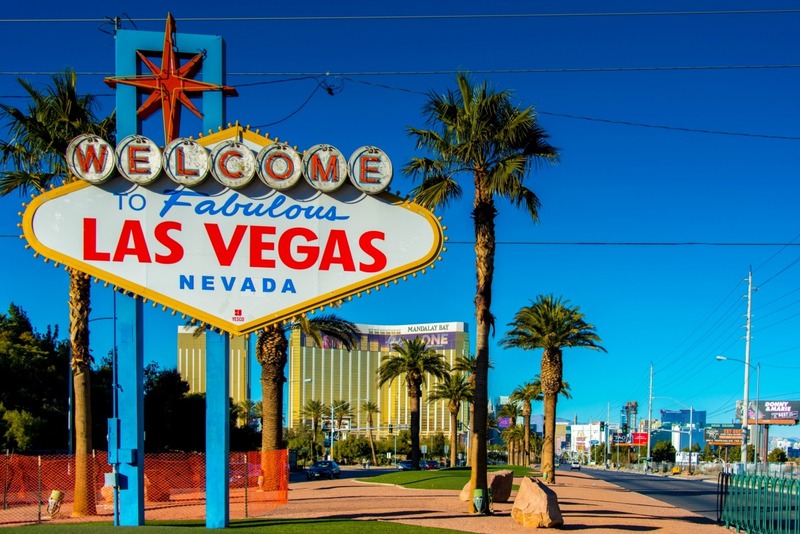 Though Las Vegas has a reputation as a party town for adults, it also is home to a number of attractions designed for all-around family fun. Here are a few family-friendly locations to explore if you are traveling to the city with family in tow. This uniquely Vegas zip line takes adventure-seekers to a new height. Located in downtown Las Vegas at the Freemont Street Experience is a 12-story slot machine-inspired zip line. At a cost of $25 per person, flyers start off at 77 feet in the air and zip halfway down the Freemont Street Experience to the pedestrian promenade. For those in your group who do not find Slotzilla to be thrilling enough, head over to the High Roller, the world’s tallest observation wheel. The only other wheels that come close in size and height are the London Eye and Singapore Flyer. At 550-feet-tall it is a great place to take the kids to offer them jaw-dropping views of the Strip and the city below. The wheel takes 30 minutes to complete one full rotation and features 28 glass-enclosed cabins that can hold up to 40 people. For something that is a little more kid-oriented, head over to the Discovery Children’s Museum. Located inside the Donald W. Reynold’s Discover Center, this interactive 26,000 square foot exhibit space includes space for a traveling exhibition gallery, hands-on exhibits in science and nature, arts and culture and some that focus on early childhood development. There are various demonstrations each day and children have the opportunity to participate in special programming as well as interact with models of the Hoover Dam, Lake Mead, and the Hoover Dam bypass bridge. Circus Circus is home to one of the best indoor Las Vegas attractions for families. With 25 rides and attractions, a mini golf course, laser tag, and a variety of roller coasters to choose from, this indoor theme park has something to offer every member of your family. Its newest ride, the El Loco, offers rides a 72-second roller coaster experience that includes a 90-foot ascent followed by a straight drop that produces a negative 1.5 G-force, giving riders the fleeting feeling of weightlessness.